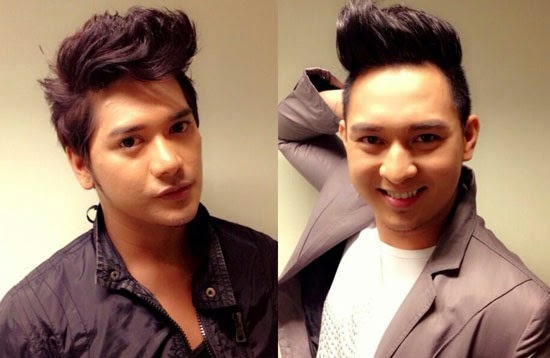 Dennishon Bryan Reyes Javier and Erimar Ortigas are the first two contestants and winners of 'I Am Pogay,' on Saturday, January 18, 2014. 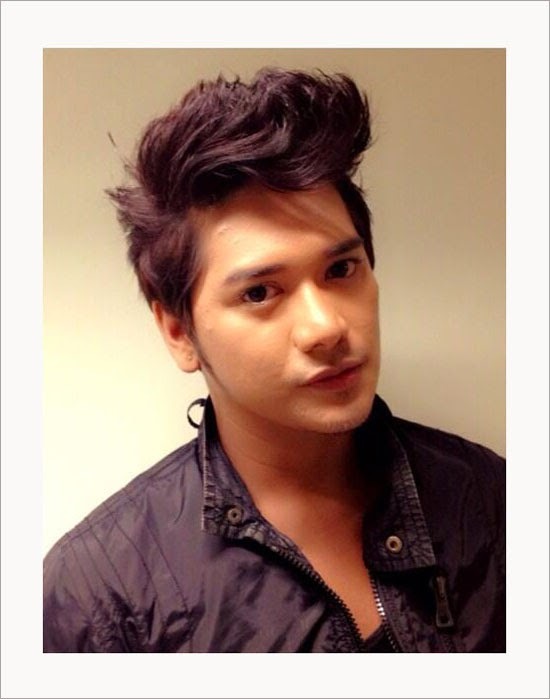 'I Am Pogay' is a new segment of ABS-CBN's noontime show "It's Showtime." The contest features good looking gay men who are out and proud and still act and dress up like real men. Erimar Ortigas, 29-year-old BPO manager. He was also the Philippines' representative during Mr. Gay World where he finished in the Top 10. 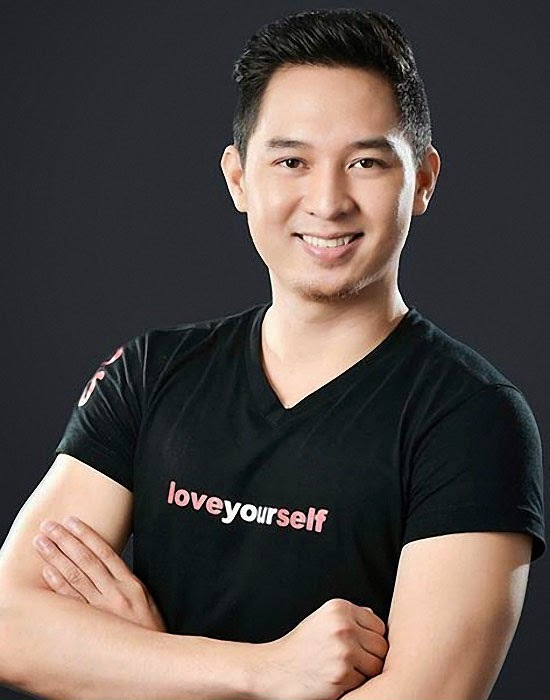 You have read this articleI Am Pogay with the title FIRST 'I AM POGAY' WINNERS DENNISHON BRYAN REYES JAVIER AND ERIMAR ORTIGAS. You can bookmark this page URL https://thehalflifeoflinoleum.blogspot.com/2014/01/first-am-pogay-winners-dennishon-bryan.html. Thanks! Comments "FIRST 'I AM POGAY' WINNERS DENNISHON BRYAN REYES JAVIER AND ERIMAR ORTIGAS"